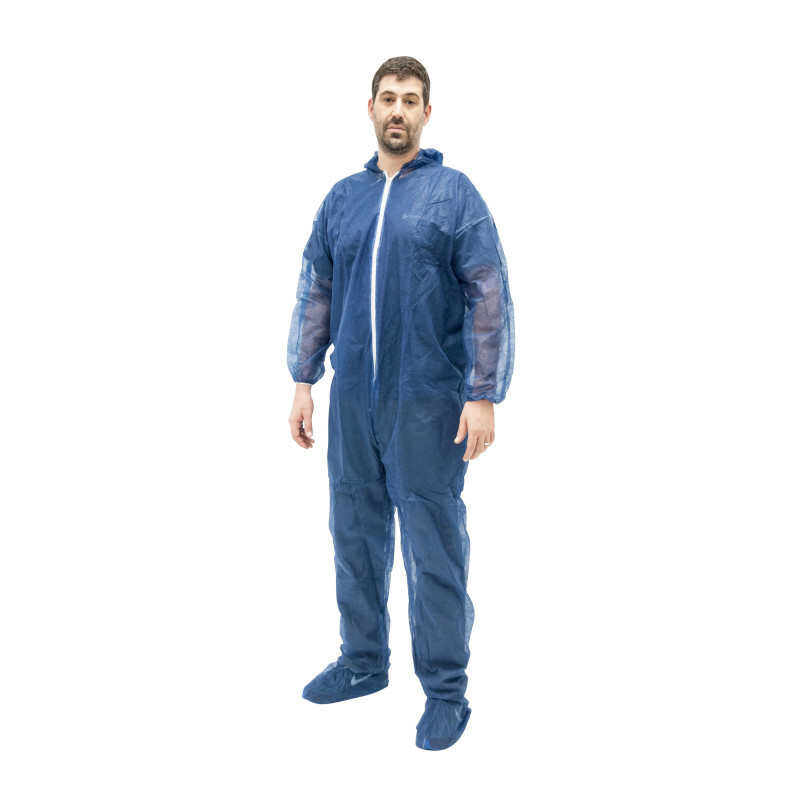 This lightweight dark blue disposable coverall is popular for all professional contractors and home improvement DIYers. Our dark blue coveralls are made of the most breathable spunbond polypropylene material to provide protection without heat buildup. It’s extra lightweight, exceptional strength and softness offers excellent protection against a wide range of dirt, dust, non-toxic liquid, and spray hazards. Elastic face & wrist with front zipper closure. 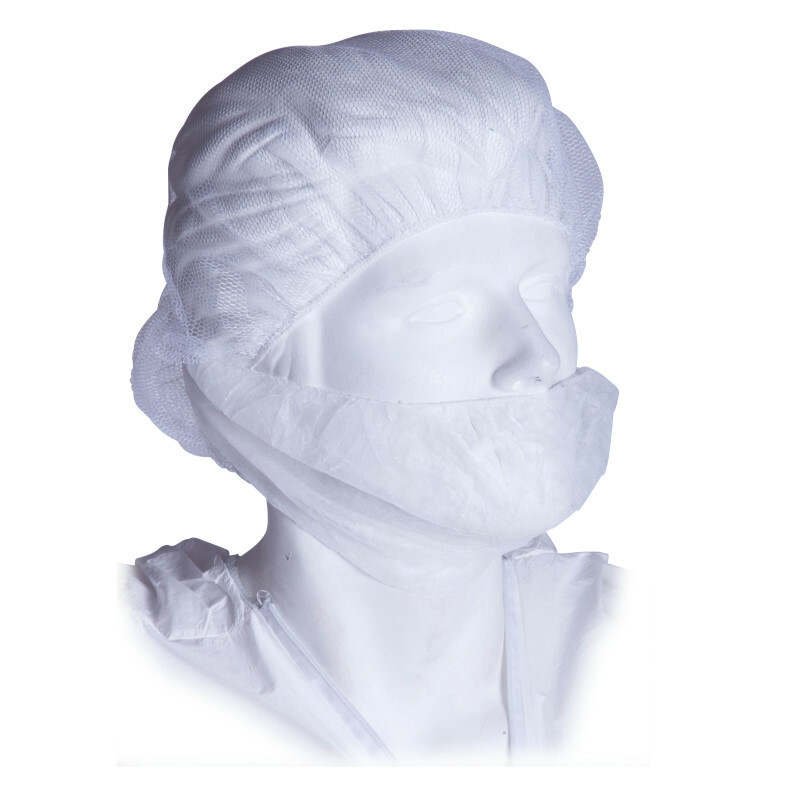 Chu’s Packaging Supplies coveralls help provide the protection and durability you need for industrial workers exposed to hazardous dry particles, aerosols, and non hazardous light liquid splash to focus on the task at hand. 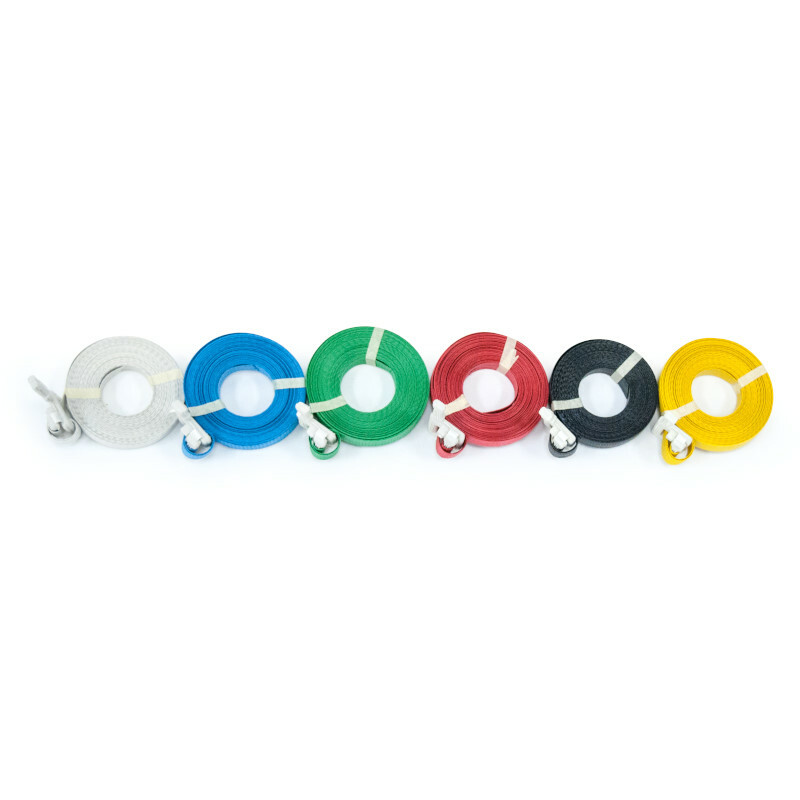 Sold in case quantities with 25 coveralls per case.